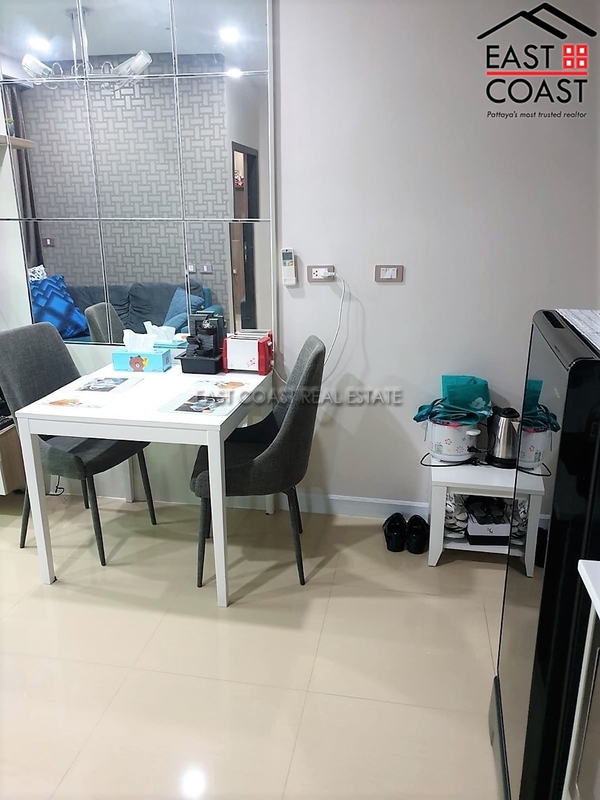 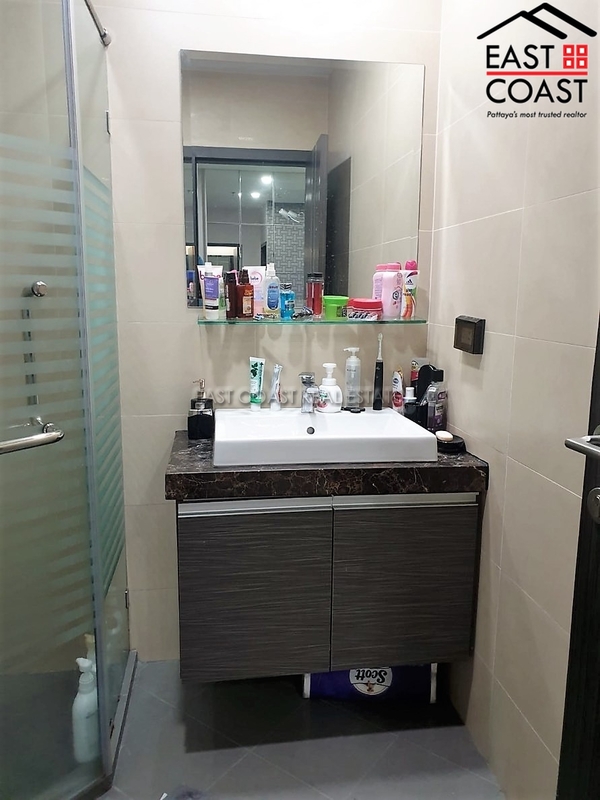 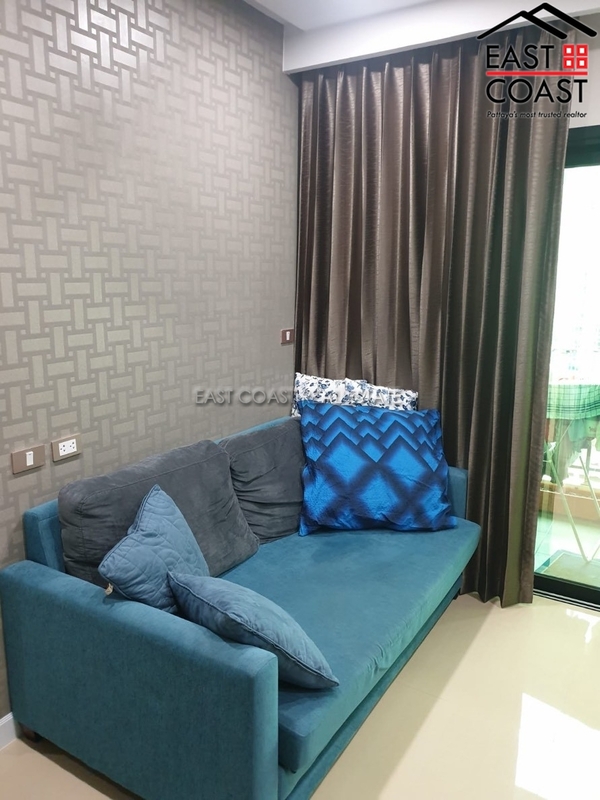 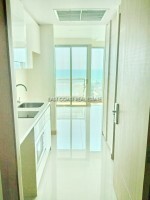 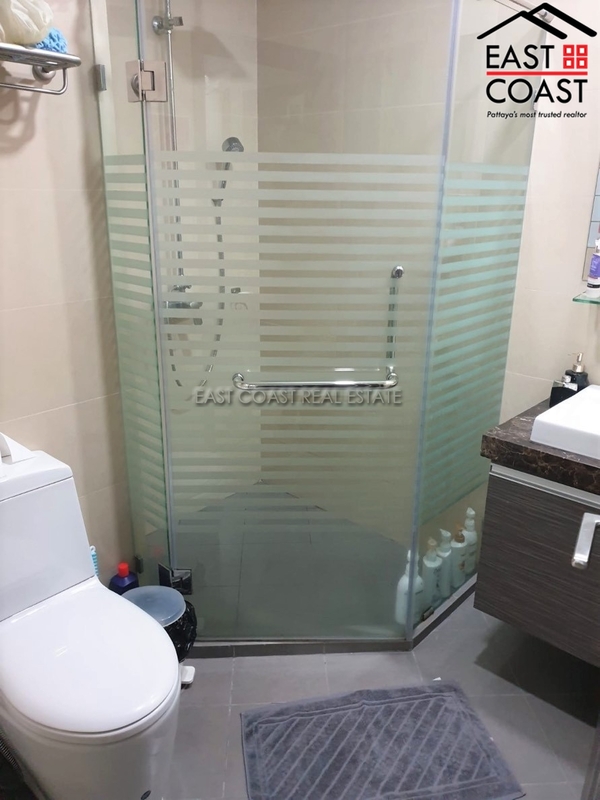 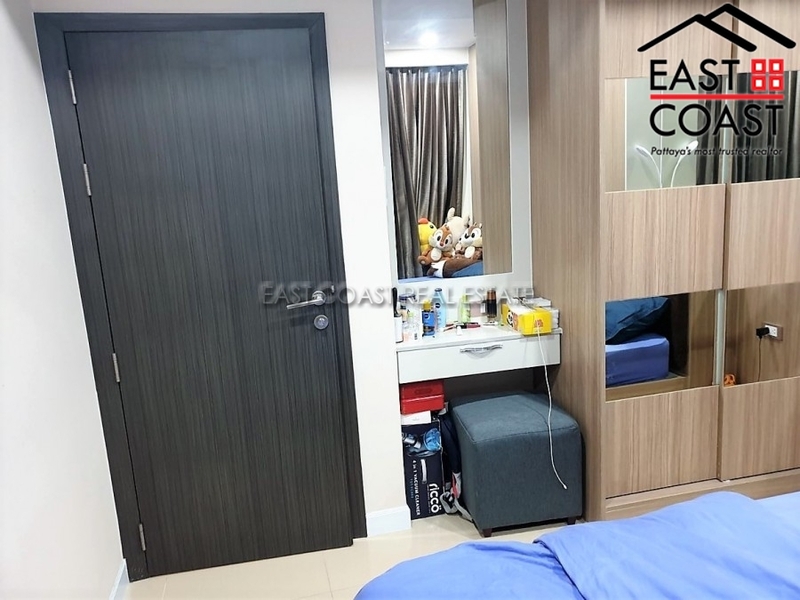 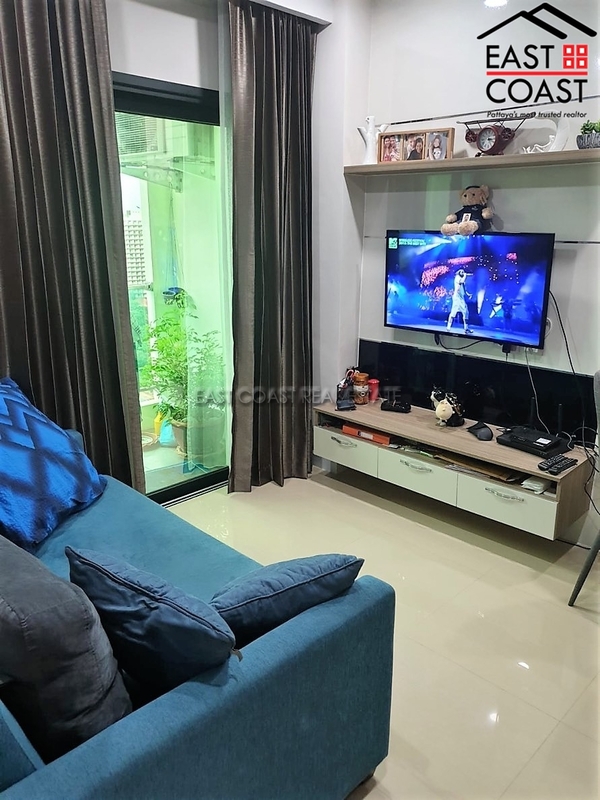 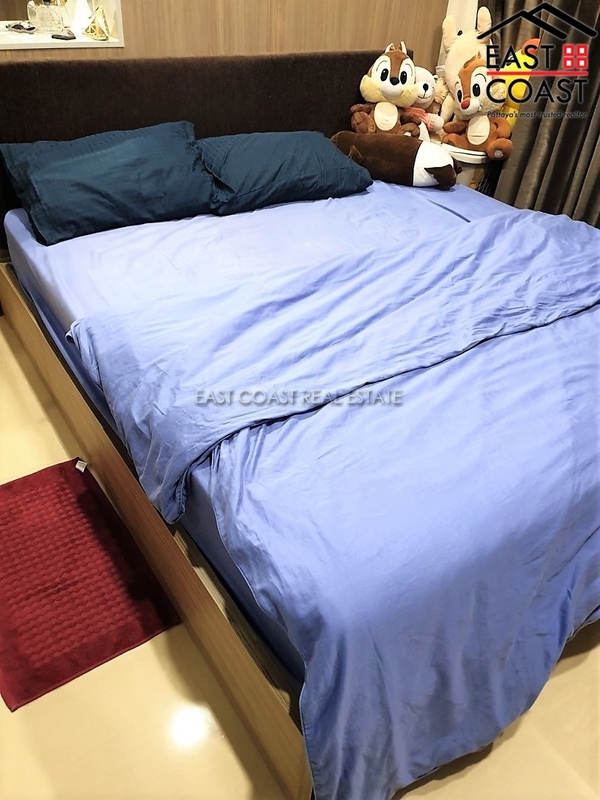 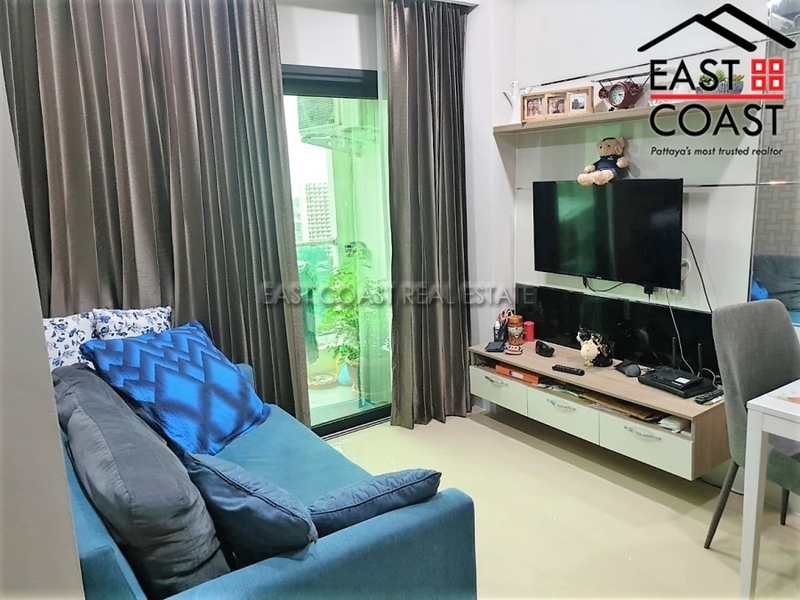 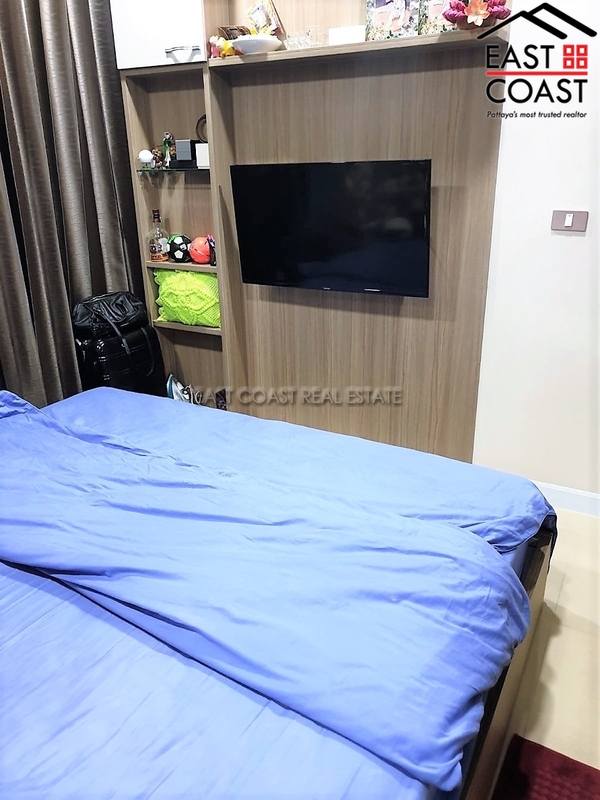 This modern unit is 35 sq.m and on located on 15th floor. 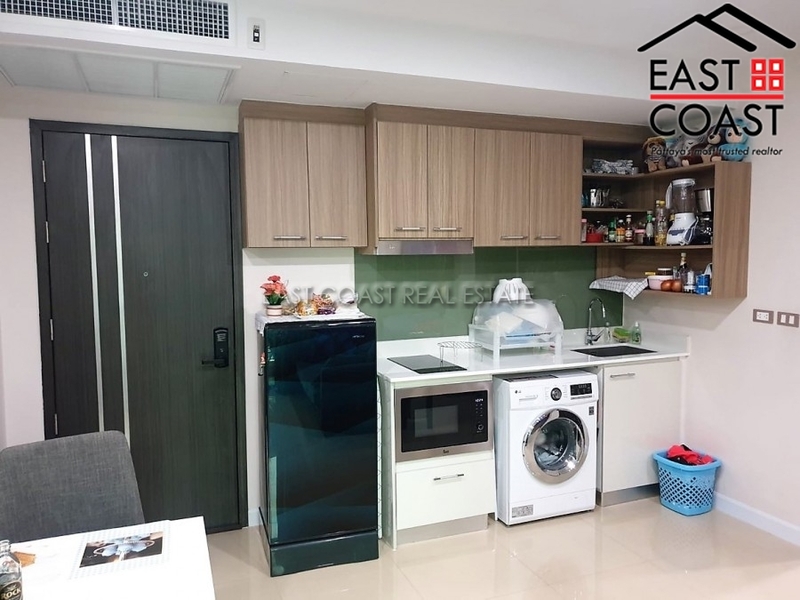 It comprises 1 bedroom, 1 bathroom, with European style kitchen, washing machine, TV and refrigerator. 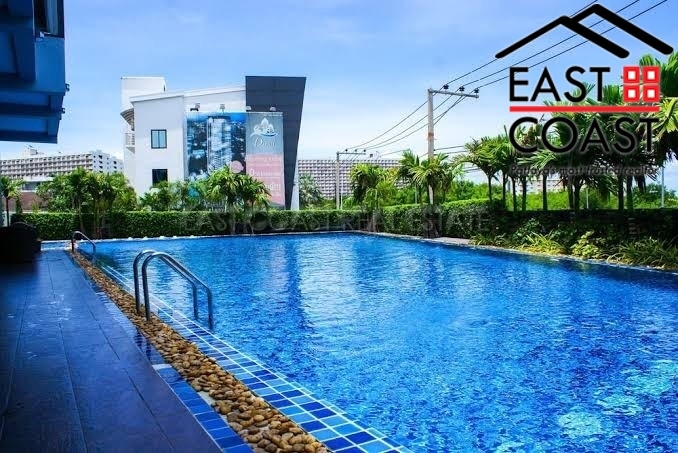 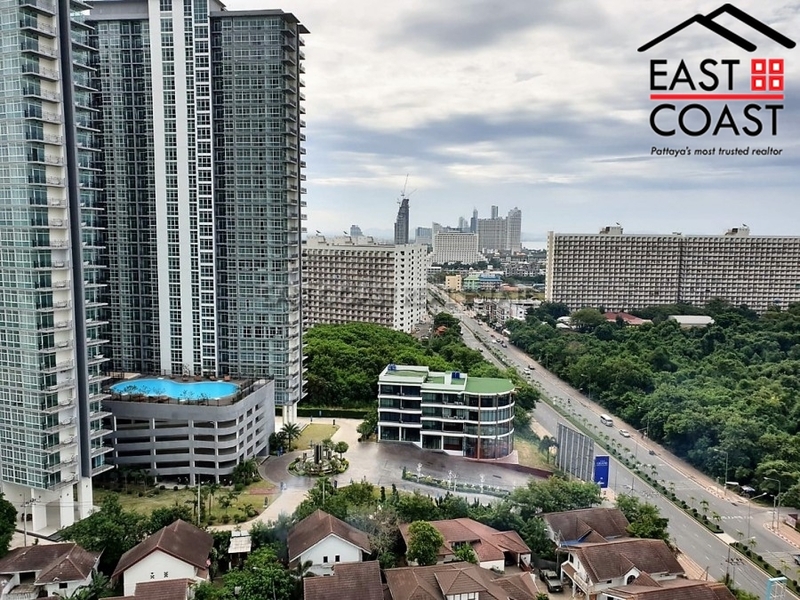 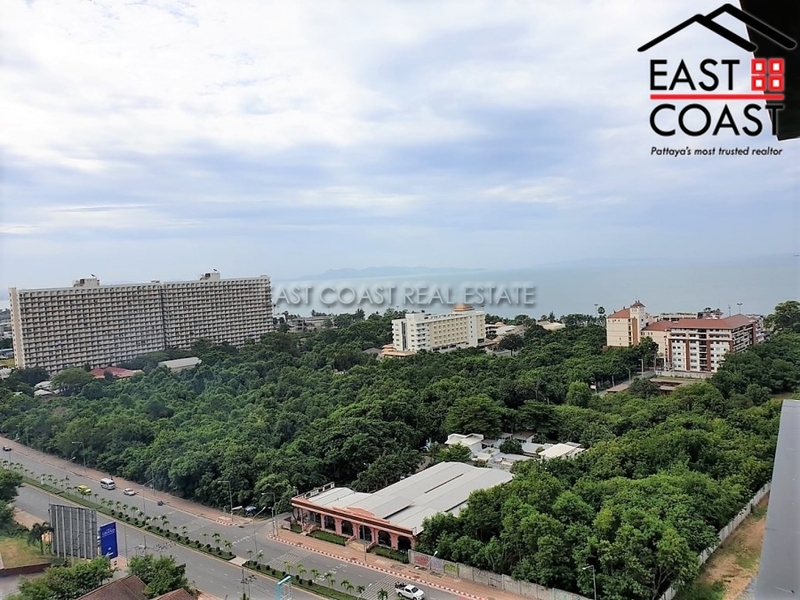 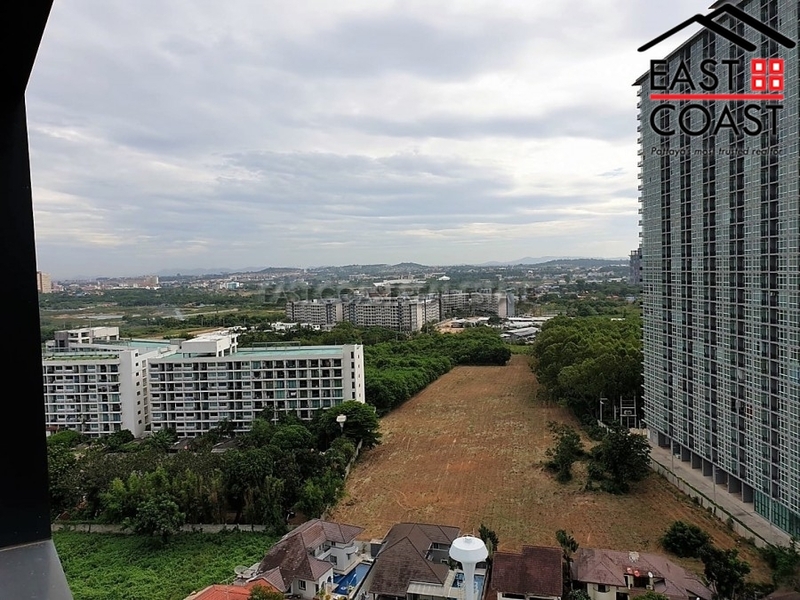 It is located on Jomtien Second Road making it very convenient to access the famous Jomtien Beach, 7-elevens, restaurants, local markets etc. 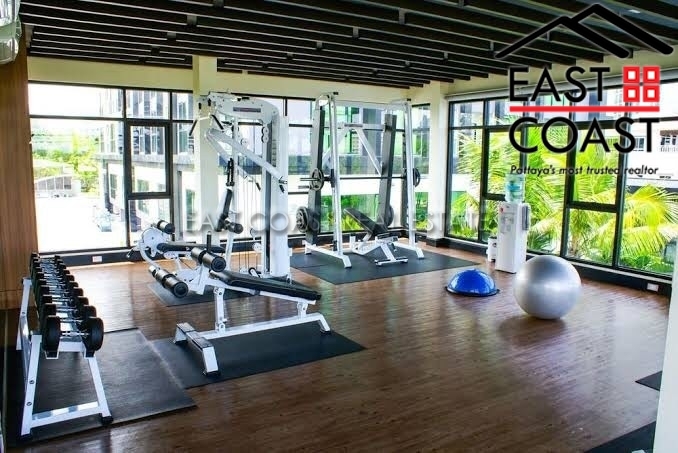 Facilities at Dusit Grand Condo View are resort style and include a sauna, well equipped gym, landscaped gardens, parking, 24-hour security and great swimming pool.